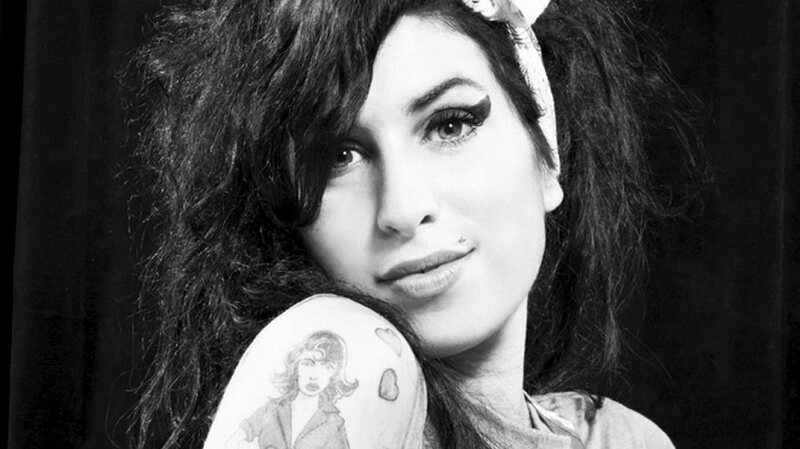 You can now view the first trailer for the forthcoming film about Amy Winehouse’s life, Amy. The film uses previously-unseen archive footage and unheard tracks to tell Winehouse’s story in her own words. Throughout her career Amy battled drug and alcohol problems and had a troublesome personal life. Watch the trailer for Amy below..